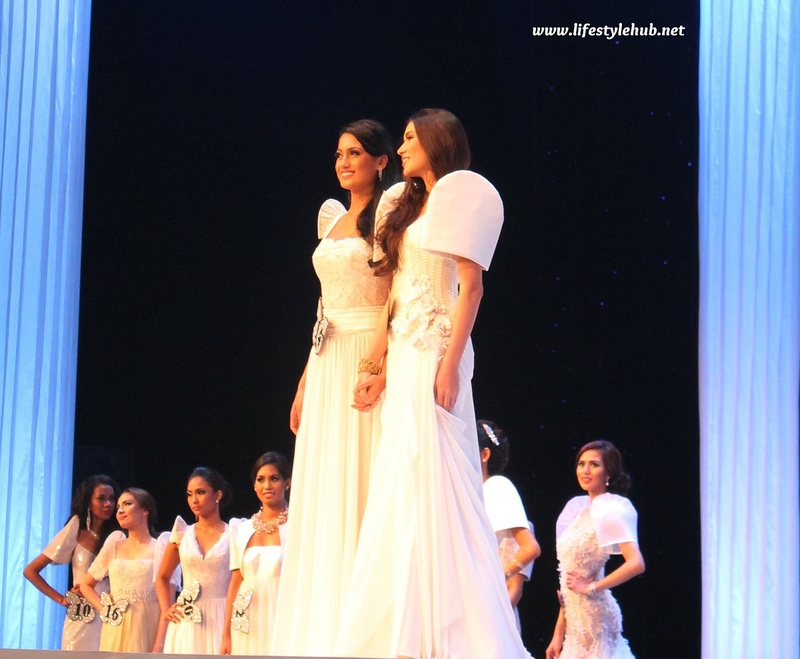 You probably know the results by now but with how grand the Miss Resorts World Manila 2012 Final Runway was, I felt the need to publish more pictures and allow those of you who missed it to get a closer look. 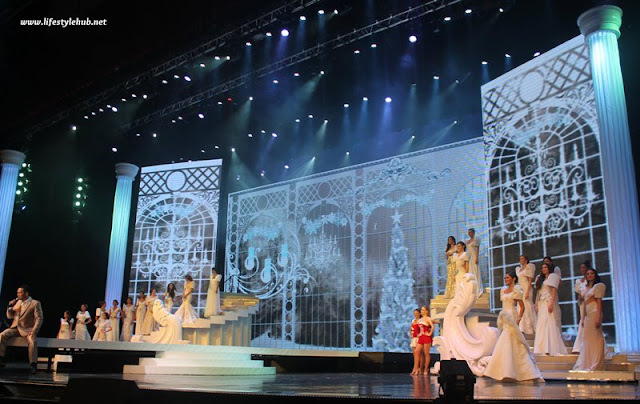 This also serves as a prelude to the delayed telecast of the coronation night on ABS-CBN's Sunday's Best next Sunday, December 2. 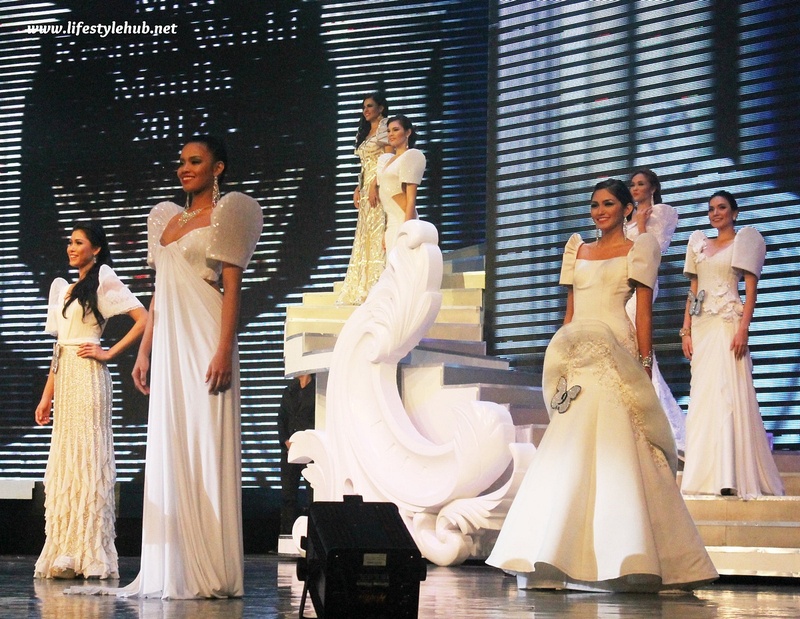 For details on the results, you can read here: 4 Runways declare new Miss Resorts World Manila. 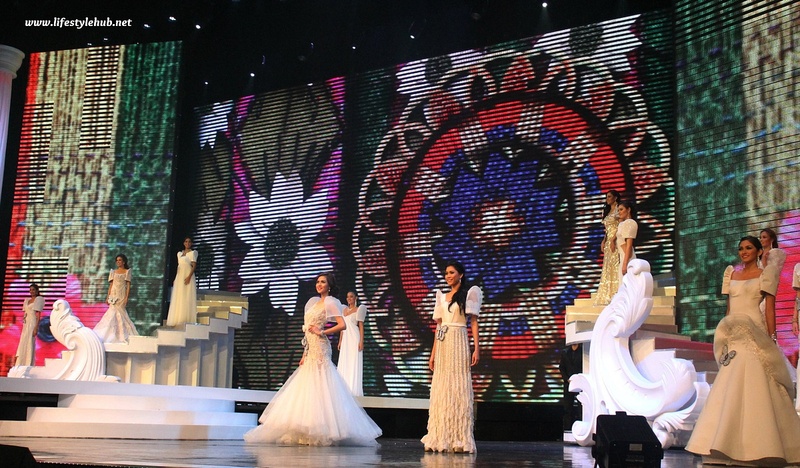 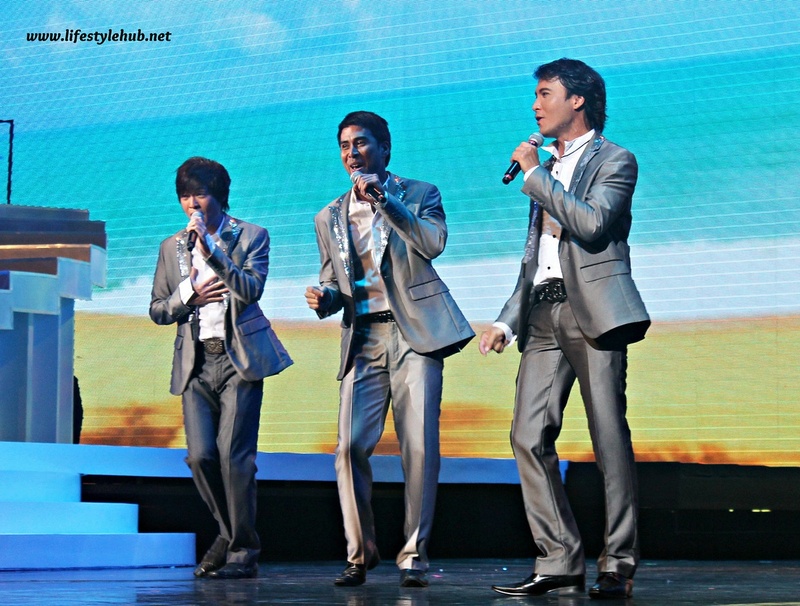 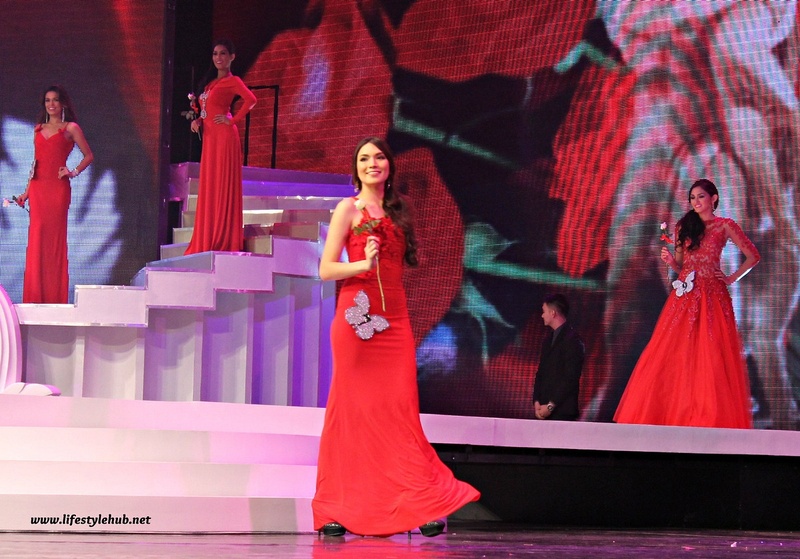 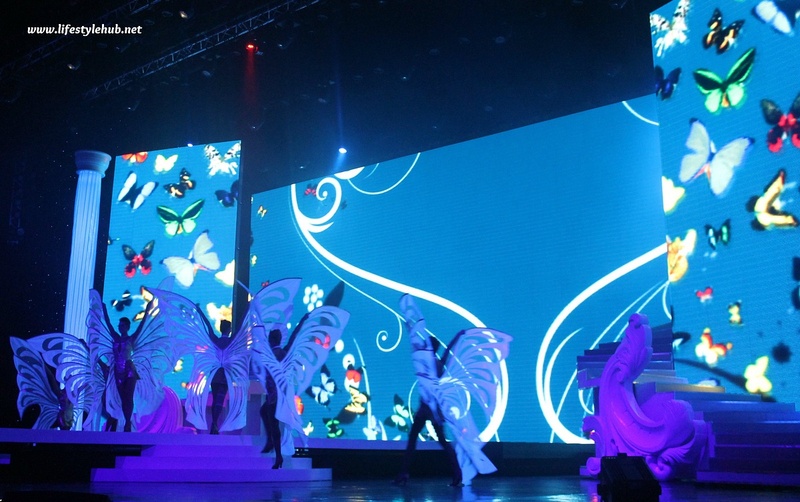 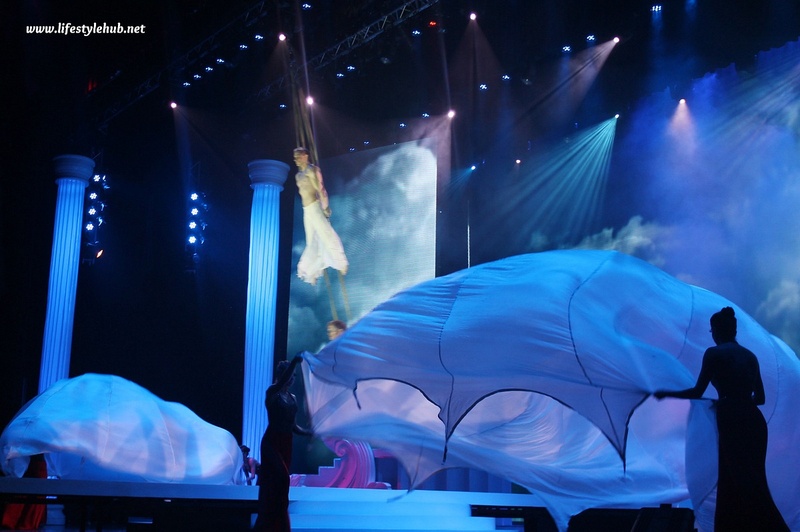 Here is the second part of your Miss Resorts World Manila photo gallery.